Antonija Pacek, a neoclassical composer, will present her third album, IL MARE, that will soon be published. 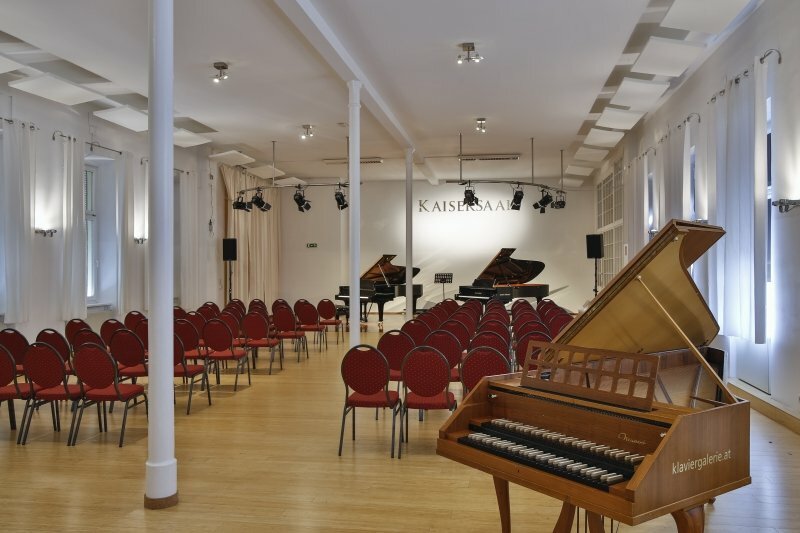 The concert in Vienna will take place on Feb. 22nd, 2019 at 7.30 pm in Kaiser Hall in Kaiserstr. 10 (7th district at Klavier Galerie). Her music has been broadcasted on many radios in the US, Canada, Germany, Italy , including Klassik Radio in Vienna. After her Italian tour in April 2018, Free Magazine in Milano wrote a review “Symphony of Emotions” and L’Arena in Verona commented: “Pacek, a great revival of the classics”. German media named her, “a female response to Ludovico Einaudi”. Katharina Göschke, a talented violinist, will be a guest performer at the concert! Come and enjoy soulful music!